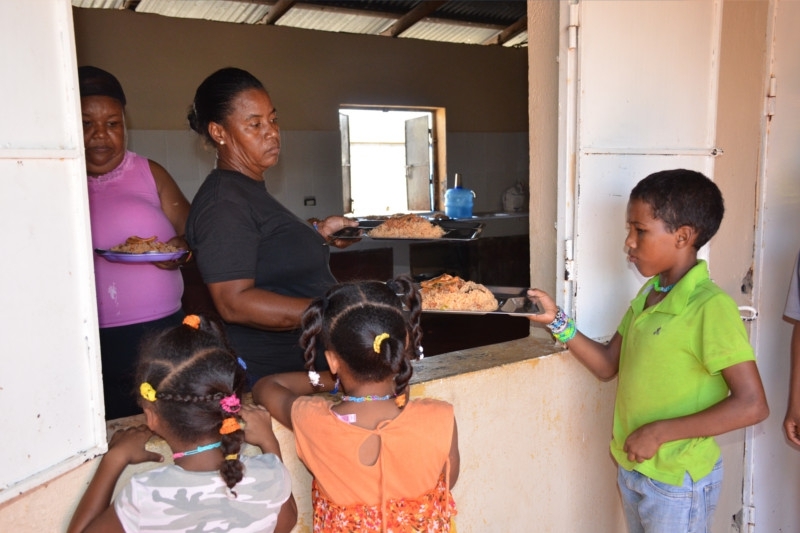 Raising orphans at Casa Amor would be impossible without the staff the local church has set into place. 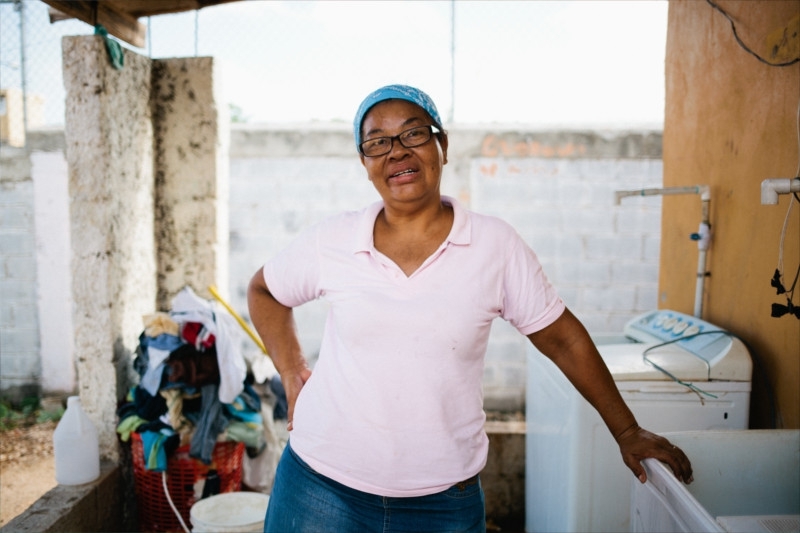 The caregivers each have different roles but work together to keep things running smoothly and to ensure the children are getting what they need. 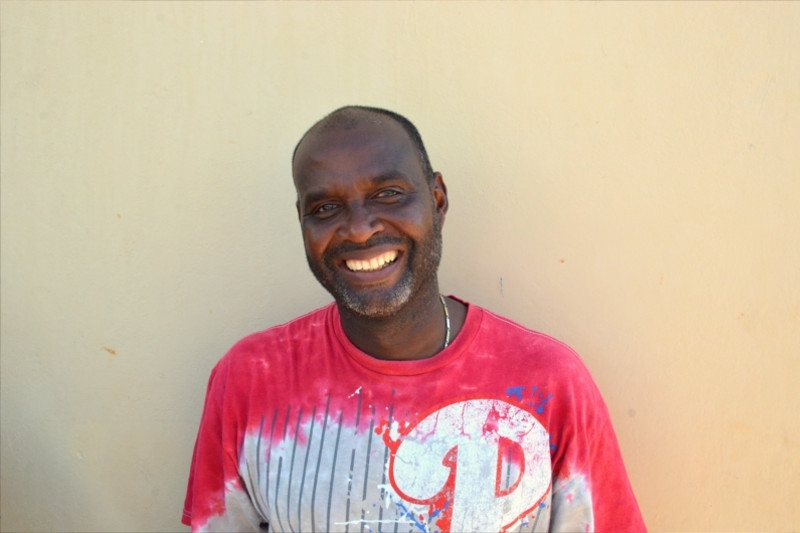 The best thing about the staff at Casa Amor? 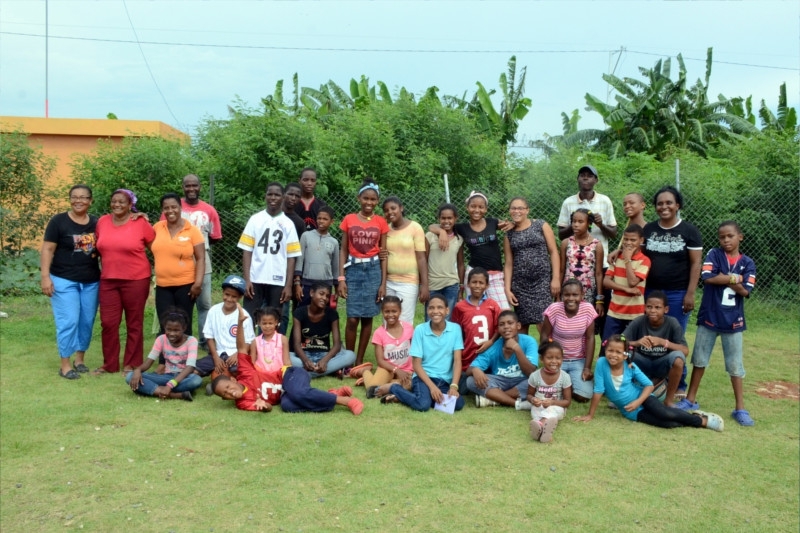 Each of them are members of one of Pastor Altagracia’s churches… they love the Lord and are proactively attentive to the spiritual needs of the children. 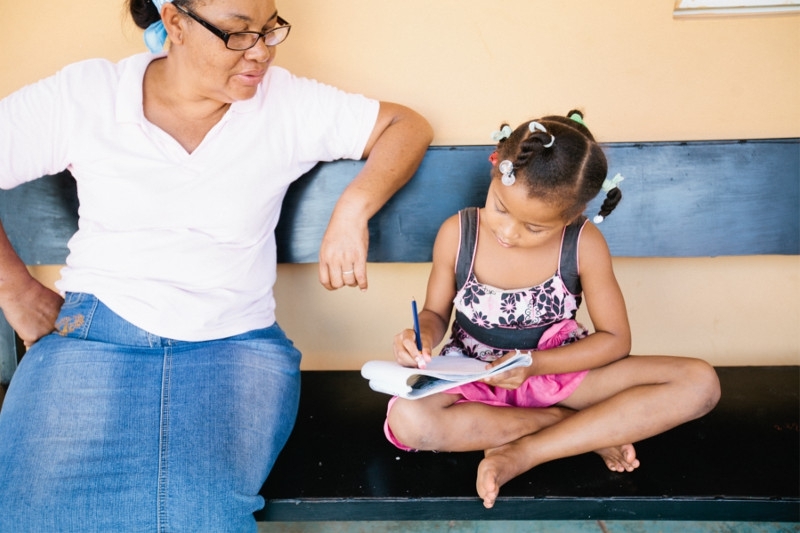 An administrator is on site six days a week to provide guidance to the mommas and to handle any paperwork or communications with CONANI (the child welfare organization in the DR). 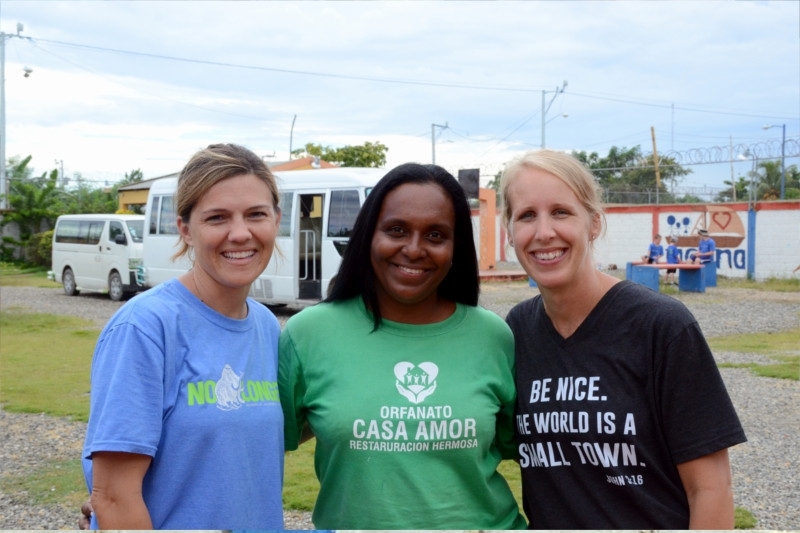 The administrator is the glue holding Casa Amor together. 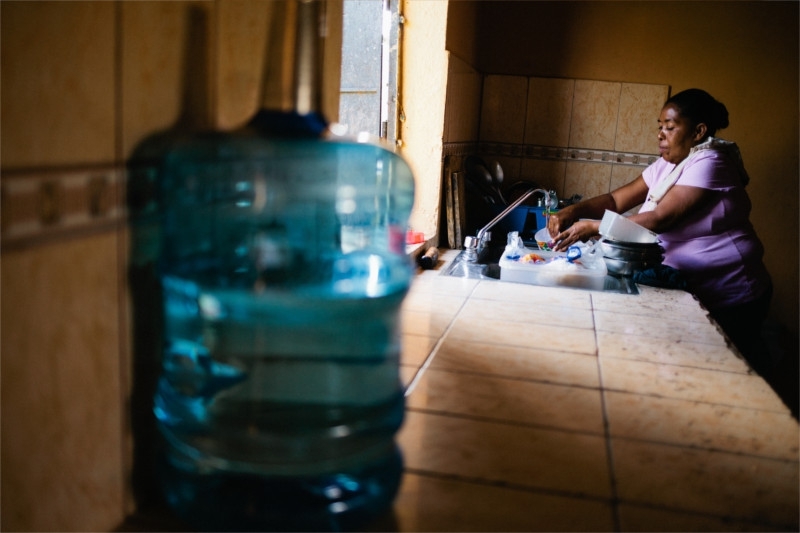 Each set of 6-8 orphans has a momma assigned to take care of their needs. 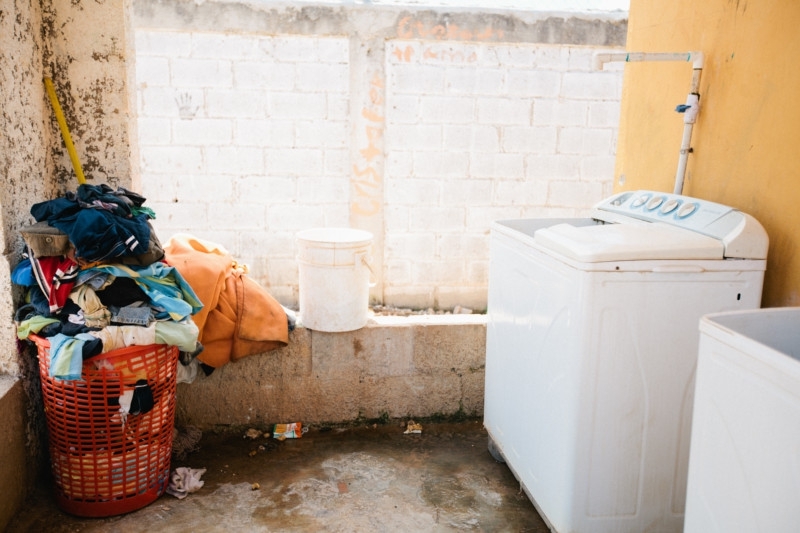 The momma sleeps in the room with their group, helps with laundry and food, handles discipline, and every other duty a momma would perform. 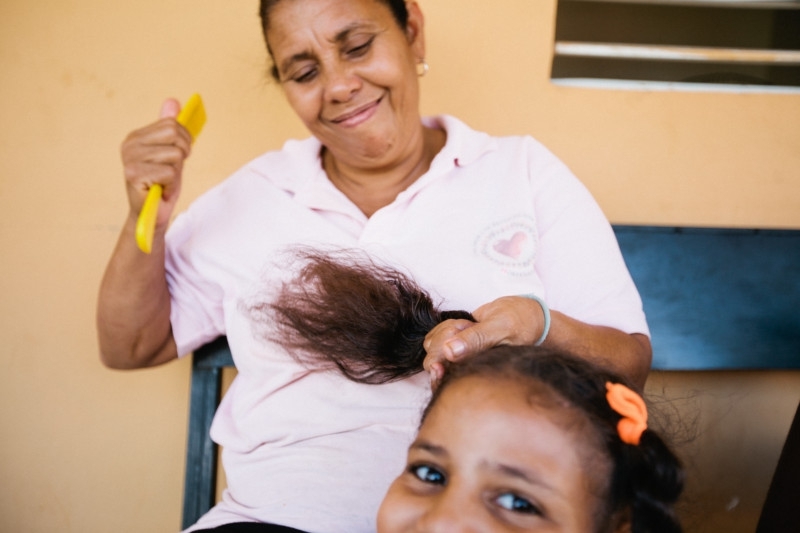 The mommas work as a team to love and care for each of the children. 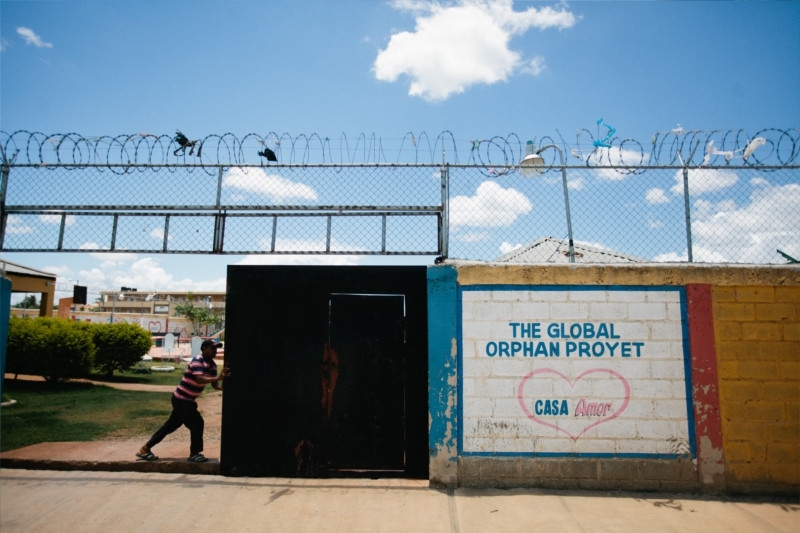 Several security guards rotate the duties of keeping the orphans at Casa Amor safe. A guard is present inside the walls of Casa Amor at all times. 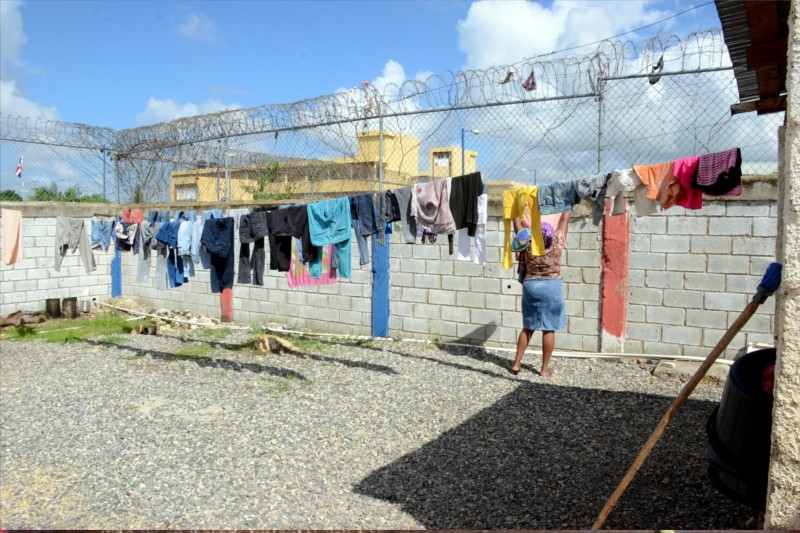 They play an active role in discipline and keeping the property clean and groomed. 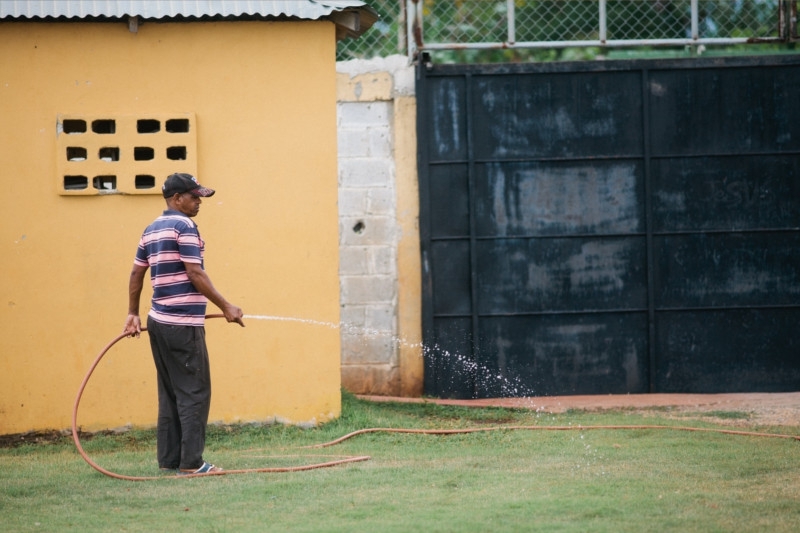 Having a consistent male presence is extremely important to the development of the boys growing up at Casa Amor.